The Glen Mary Waltez CD is Now Available for Purchase! Click here to get yours today! 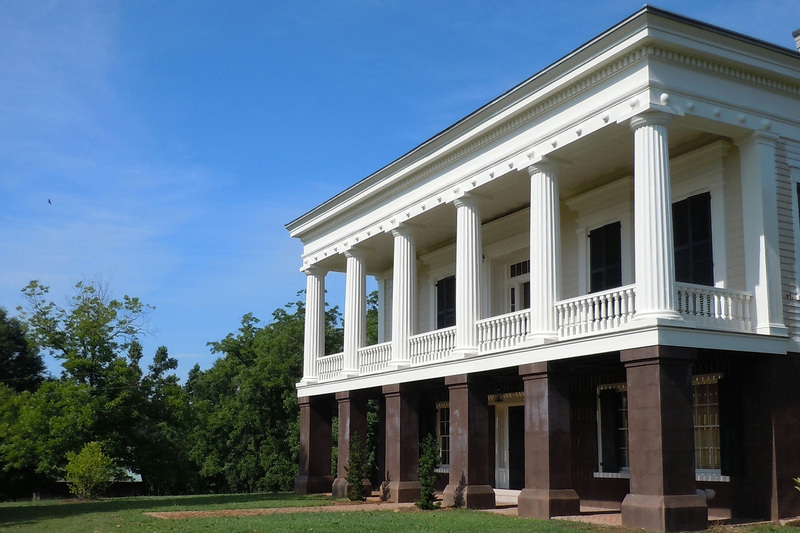 Glen Mary Plantation, built in 1848 on a commanding hilltop in Middle Georgia, is regarded as one of the finest rural examples of High Greek Revival “raised cottage” remaining on plantation grounds in the United States. It is the only known plantation house featuring simulated brownstone, a material that was all the rage in New York City at the time Glen Mary was constructed. Glen Mary conveys the unique cultural identity of an antebellum Southern plantation combining the rare qualities of splendid classical architecture and a strikingly beautiful pristine rural setting. Views of the landscape look much as they did in 1850. It is this integrity of architecture, place and context- that distinguish Glen Mary.